Did you see the Golden Globes? Which look is your favorite? I loved Lupita Nyong'o's Ralph Lauren cape dress. It looked so elegant despite being very simple and understated. Same is true for Amy Adams and Reese Witherspoon's make-up looks. Both are clean and flawless, almost natural looking but the drama and emphasis on the eyes really make them appear red carpet ready. 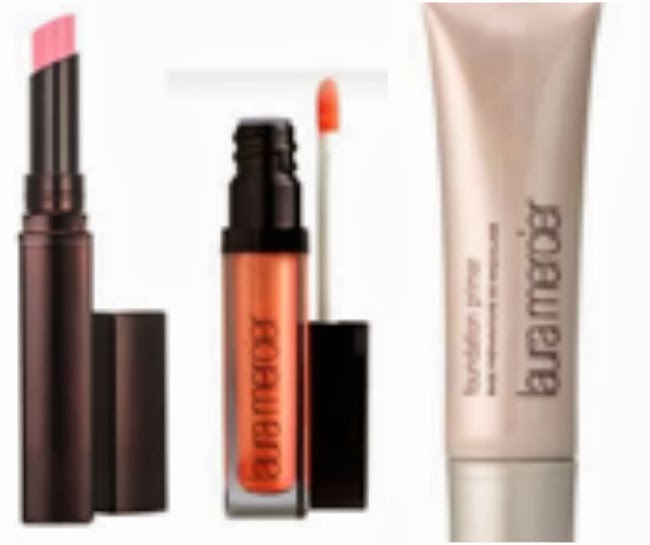 Here's a make-up cheat sheet so you can re-create these gorgeous looks at home. He first applied a light dusting of bronzing powder in matte bronze to catapult the look into the 70s. To achieve that "perfect glow", he applied Laura Mercier's creme cheek color in praline to Amy Adams cheeks using his fingers (LM's creme cheek colors are the best, been using it in "rosebud" for almost a year and I love it ;)). Next, he mixed creme lip colors in "Tangerine and Discretion" for a customized shade that supports her bronzy glow but doesn't compete for attention. He started off by applying a modern neutral base using Laura Mercier's baked eye color in "Ballet Pink" all over her lids. Next, he brushed baked eye color in "Terracotta" onto her lash line and lid while sweeping it out at the corners of her eyes and under her bottom lashes. To make her eyes "pop", he applied LM's Caviar Stick Eye Color in Plum to her upper lash line and outer corner of her lower lash line. For 71st annual Golden Globes presenter, Reese Witherspoon, makeup artist Mai Quynh offset her bold, metallic eye color with a radiant and flawless base. Start by prepping your skin with Laura Mercier's foundation primer. Next, apply Secret Concealer and Secret Camouflage under your eyes and around your nose. Apply Creme Cheek Color in Praline onto the apples of your cheeks. Layer it with Second Skin Cheek Color in Peach Whisper on top. Apply Pressed Setting Powder in Translucent using the finishing brush. Finish off the look with Rouge Nouveau Weightless Lip Color in Play and a swipe of Lip Glace in Bellini on top. 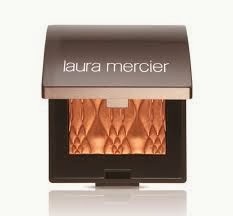 Use Laura Mercier's Caviar Eye Color Stick in Sand Glow as a neutral base. Apply all over eyelids. Follow with illuminating eyeshadow in Fire Glow and caviar stick in cocoa. Sounds simple enough right? Try it at home and look like an a-list Hollywood celebrity at your next event! 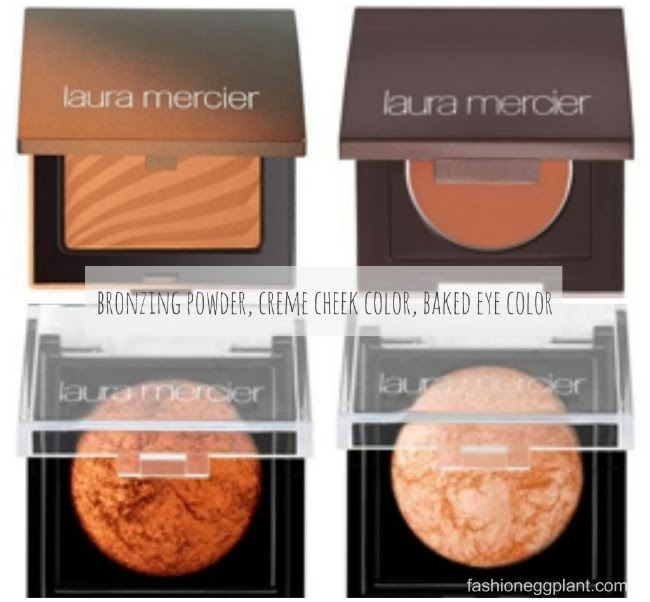 Laura Mercier is available at the Beauty Source in all Rustans Department Stores nationwide.